Soft, luxurious natural yarns - who would want anything less for their baby or toddler? Tina Barrett shows us that 'natural' need not be bland with this range of funky and colourful crochet projects for babies and toddlers. These delightful chemical-free creations make use of beautiful yarns such as alpaca, soy silk, corn fibre, cotton, wool and bamboo. 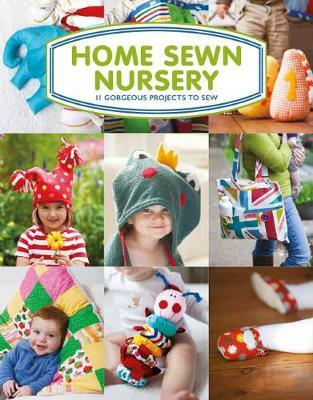 Projects include: corn fibre sundress and leggings, cotton toy rabbit, soy silk matinee jacket, wool hooded jumper, soy silk nappy stacker, alpaca blanket and floor cushion, plus a cotton sock gift set. 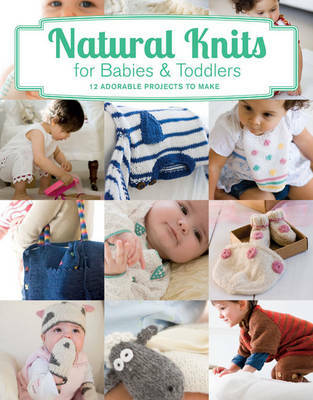 This title appeals to the growing market of organic and eco-friendly baby products driven by ethically-aware, health conscious parents. 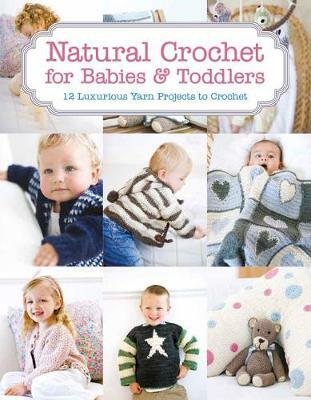 Buy Natural Crochet for Babies and Toddlers by Tina Barrett from Australia's Online Independent Bookstore, Boomerang Books. Tina Barrett was taught to knit by her grandmother and ever since has been passionate about creating her own gorgeous designs. This passion has grown and she now designs and contributes regularly to UK publications; Knitting magazine, Knit Today and Lets Knit. It was whilst pregnant, that Tina discovered the huge popularity of ethical baby products and came up with the idea for Natural Knits and Natural Crochet. 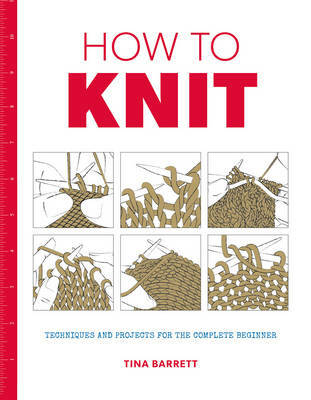 Her quirky approach has proved hugely successful with her first book for GMC Publications Knits for Dogs & Cats (9781861084248).